Originally published during the early part of the twentieth century, the Cambridge Manuals of Science and Literature were designed to provide concise introductions to a broad range of topics. They were written by experts for the general reader and combined a comprehensive approach to knowledge with an emphasis on accessibility. 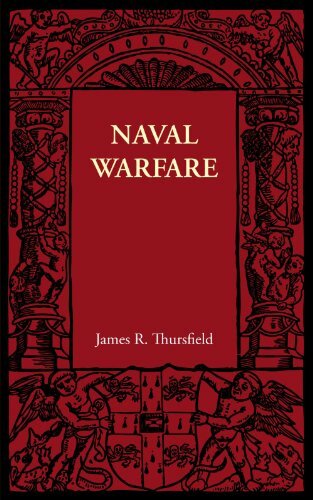 Naval Warfare by James R. Thursfield was first published in 1913. The volume presents a variety of information on the nature of war at sea, including descriptions of the principle elements behind naval conflict and its historical development. Naval Warfare by James R. Thursfield was first published in 1913 as part of the Cambridge Manuals of Science and Literature series. The volume presents a variety of information on the nature of war at sea, including descriptions of the principle elements behind naval conflict and its historical development.